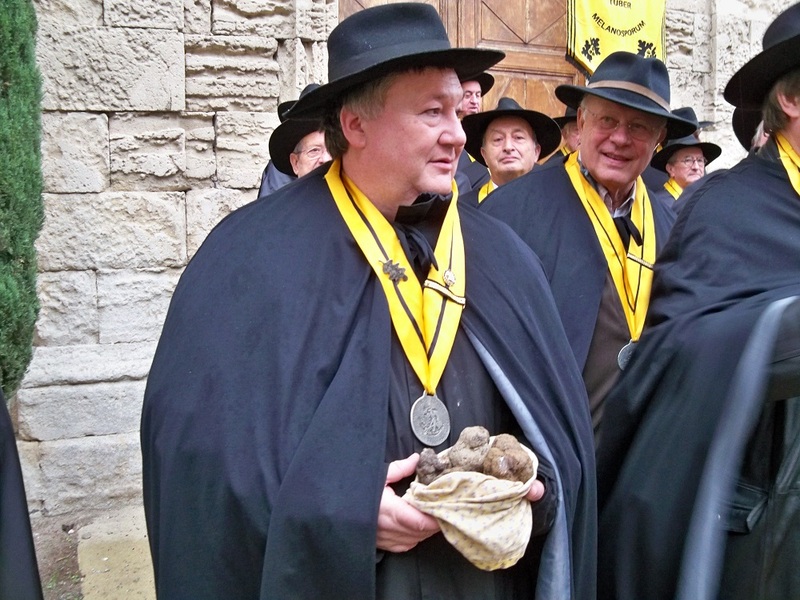 Every year, on the third Sunday of January, a mass is celebrated for Truffles in honor of St. Anthony that takes place in Richerenches, a small village of the Enclaves of the Popes, north of Avignon. Provence Luxury Travel invites you to participate in this event dedicated to the “black diamond”. 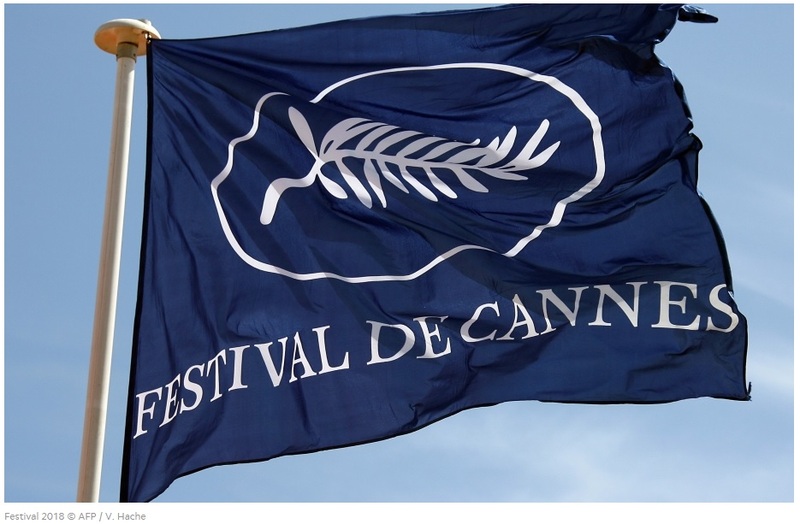 During the Cannes Festival (May 9th – 20th), we are at your total disposal for your transfers and VIP services. Discretion and professionalism are our trump in this luxury service world since more than 15 years. Different types of vehicles are at your disposal : mini limousine, luxury minivan & minibus. 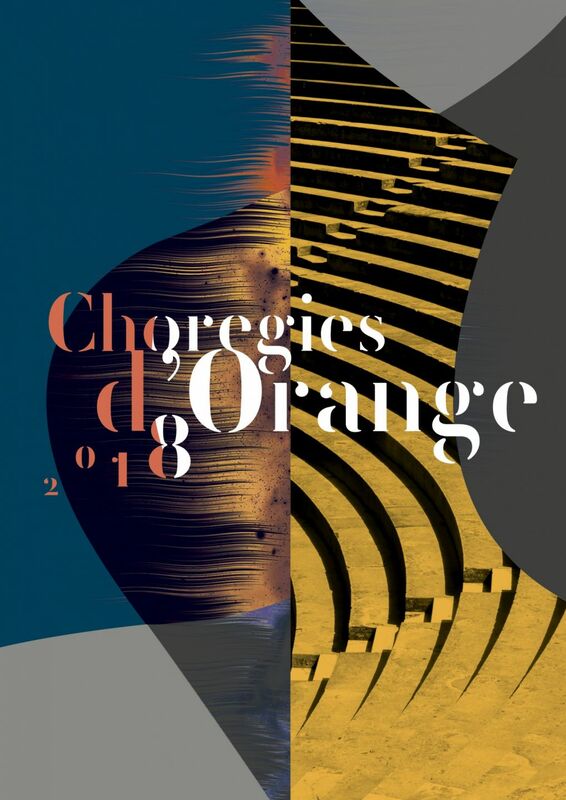 From June 20th to August 4th 2018, don’t miss the annual music event Chorégies d’Orange. Numerous shows represented by musicians from every corner of the world, in one of the oldest Roman theaters still in use, impressive resonance… On the occasion of this exceptional event, Provence Luxury Travel offers you its car rental service with drivers, from your hotel to the theater, the driver will wait for you till the end of your concert. 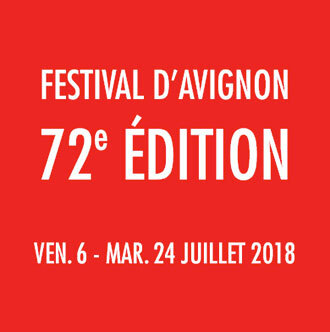 The Avignon Festival starts on July 6th this year. As every year, all the centre of Avignon (intra-muros) becomes the paradise of arts. Performances everywhere in the street, entertainment, meet your favorite artistes… Avignon is not only a Pope’s city, but a city of revelry and creation. As we always are, Provence Luxury Travel will stay at your disposal for your transfers in the region, we also offer you tailor made excursions to visit villages in Luberon, in Les Alpilles, and can give you the best advice for your stay in Avignon. The 38th edition will take place from July 20th to August 18th 2018 in La Roque d’Anthéron. This musical event converging masters pianists from all around the world offers you sublime concerts. The festival will be organized in the park of Château de Florans in La Roque d’Anthéron, 59 km from Marseille airport and from Avignon TGV. Provence Luxury Travel offers transfers and car renting with driver services to facilitate your access to concerts.